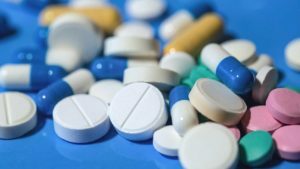 NEW YORK (FOX 5 NEWS) – Opioid abuse is a serious public health issue. Drug overdose deaths are the leading cause of injury death in the United States, according to the federal government. Nationwide, more than 33,000 people died from causes related to heroin and prescription pain pills in 2015. The problem affects almost every community, including the Orthodox Jewish communities in the tristate area. Operation Survival is a project of National Committee for Furtherance of Jewish Education and is funded by The NYC Department of Health and Mental Hygiene. OASAS provides oversight and trainings for the program.